Migration from Artlantis Render key-server or single. During the order process, you will be asked to enter your Artlantis Render key-server or single serial number. NETWORK LICENSE with key-server protection by serial number. The license key is platform independent. 2 550,00 € tax excl. 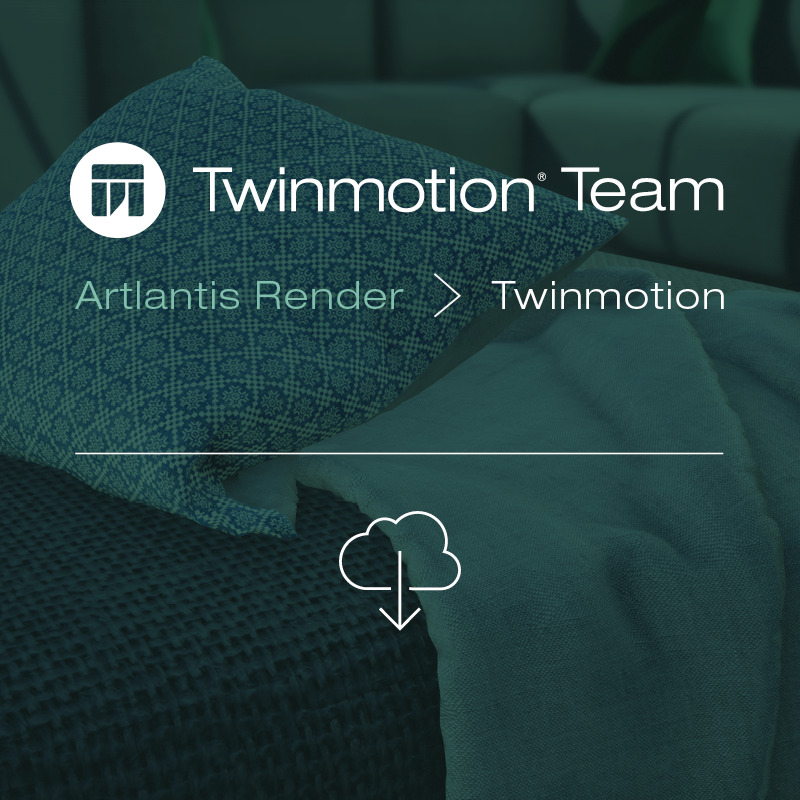 Migration from Artlantis Render key-server or single. 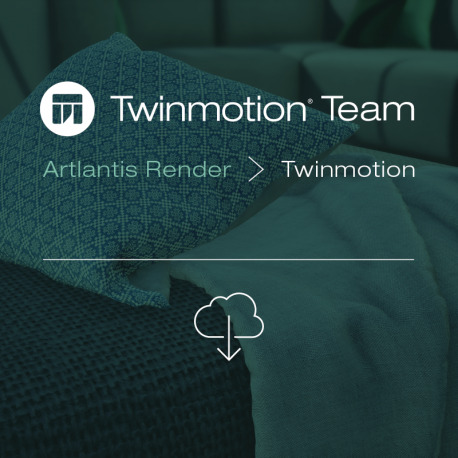 After the migration, the Artlantis license remains valid, and can be referred as base for upgrading to a future version of Artlantis.During the order process, you will be asked to enter your Artlantis Render key-server or single serial number. The chosen number of users for Twinmotion 2019 TEAM license must match the number of seats assigned to the Artlantis Render key-server license.